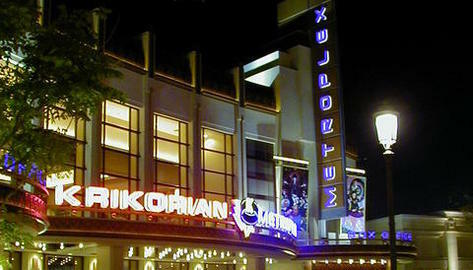 Krikorian Premiere Theatres is one of the world’s grandest theatrical exhibition companies,with seven locations and more to come. 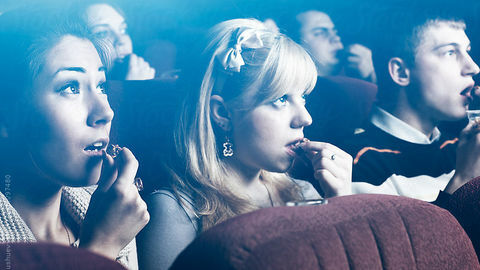 They are the leader in modern yet elegantly refined megaplex-style theatres, with theatres throughout SoCal. Enjoy Free Movies on Tuesdays! It's first come, first serve. Bring the ki ds to the Krikorian Kids Summer Movie Series on Tuesday morning for a FREE showing of Rio 2! 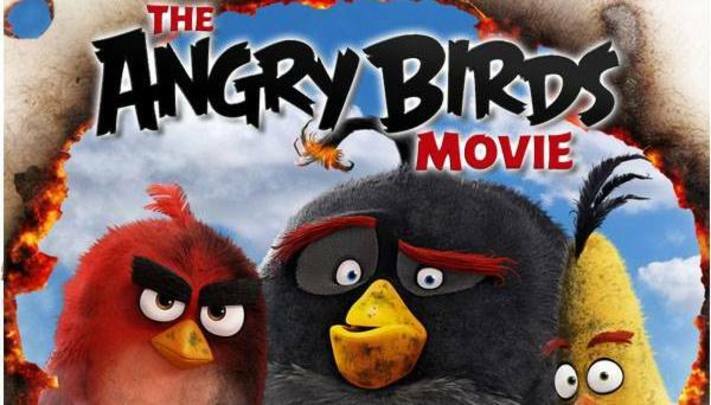 If you missed the movie in theaters the first time or just want to see it again, this is the perfect opportunity! Arrive early as seats will fill up. 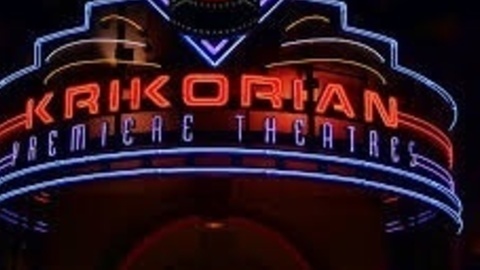 Live Music in the Krikorian Courtyard from 7:00 PM – 9:00 PM! This Wednesday we are featuring a rockin' tribute to the King! Starring Scot Bruce! Donating blood is a simple thing to do, but can make a big difference in the lives of others. The American Red Cross is hosting a blood drive at Buena Park Downtown on July 30th located on the lower level in the Walmart wing. All who donate will receive a coupon for a free Subway 6 inch sandwich, Wahoo’s free meal coupon, and two Laugh Factory tickets. 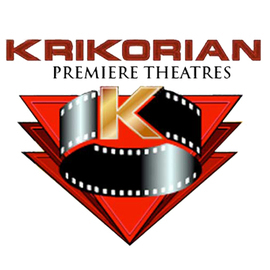 Bring the kids to the Krikorian Kids Summer Movie Series on Tuesday morning for a FREE showing of Paddington! If you missed the movie in theaters the first time or just want to see it again, this is the perfect opportunity! Arrive early as seats will fill up. This Wednesday we are featuring a shining cast of seasoned entertainers with credits that range from Broadway ovations to television appearances, to prestigious film and music awards. This high energy band will keep you on your feet all night with great contemporary and classic dance repertoire. From all things vintage, recycled, repurposed, hip, chic, and one of a kind antiques, you will find great deals and amazing treasures for your home or garden in a vintage marketplace setting. We are located at the Walmart end of the mall....next to Big Air Trampoline on the lower level. Please no strollers. 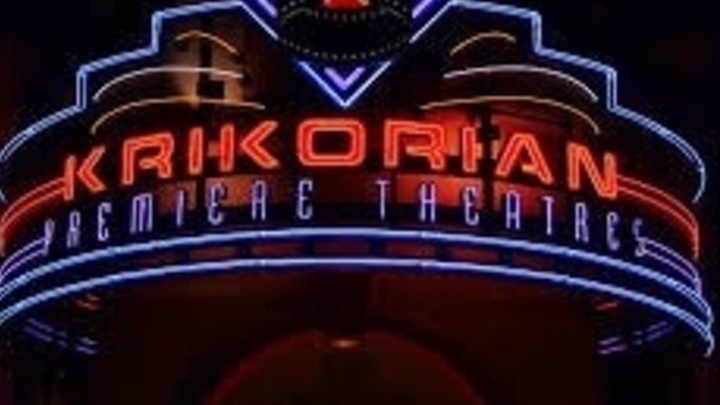 Bring the kids to the Krikorian Kids Summer Movie Series on Tuesday morning for a FREE showing of Penguins of Madagascar! If you missed the movie in theaters the first time or just want to see it again, this is the perfect opportunity! Arrive early as seats will fill up. Luis Villegas' brand of Latin music is equal parts infectious rhythms, hypnotic jams and intricate unforgettable melodies. His band percolates with passion while Luis' virtuoso guitar floats above the fire. Donating blood is a simple thing to do, but can make a big difference in the lives of others. The American Red Cross is hosting a blood drive at Buena Park Downtown on August 14th located on the lower level in the Walmart wing. Bring the kids to the Krikorian Kids Summer Movie Series on Tuesday morning for a FREE showing of Dolphin Tale 2! If you missed the movie in theaters the first time or just want to see it again, this is the perfect opportunity! Arrive early as seats will fill up. This Wednesday we are featuring a Tribute to U2. Close your eyes and you’ll think you’re hearing Bono live. Open your eyes and you’ll be convinced! This all-star band will deliver the most accurate Tribute to U2, the greatest rock and roll band of its generation! A tribute and journey through the life and music of one of the most recognizable couples in the world. The 35- year marriage of Johnny and June is one of the great love stories of the entertainment industry, depicted in the movie "Walk the Line". Cash and Carter: The Ultimate Tribute to Johnny and June is not just another "Johnny Cash" tribute show. This show focuses on Johnny and June's connection and chemistry on stage. Not only will you experience Johnny and June's music, you will relive the laughter and love in this top notch production. This show is pure musical entertainment at its finest! Donating blood is a simple thing to do, but can make a big difference in the lives of others. The American Red Cross is hosting a blood drive at Buena Park Downtown on September 2nd located on the lower level in the Walmart wing. This Wednesday we are featuring Paperback Writer: a Tribute to the Beatles. Paperback Writer - The Beatles Experience takes its audience on a trip through the musical years of the world’s most popular rock group of all time! Hear the hits from the Ed Sullivan Show through the colorful Sgt. Pepper’s years and on to the roof tops of “Let It Be” performed with spot on vocal, look and sound alike ability. Paperback Writer is guaranteed brings you the most precise experience of The Beatles. Donating blood is a simple thing to do, but can make a big difference in the lives of others. The American Red Cross is hosting a blood drive at Buena Park Downtown on October 2nd located on the lower level in the Walmart wing. Come for a SPOOKTACULAR shopping adventure! See the 11 ft. tall haunted house with lots of fun sound affects and the store filled with lots of holiday home and garden decorations, clothing and jewelry, garden flags, candles, dog accessories, hats, scarves, handbags, unique collectibles and antiques. We are located at the Walmart end of the mall....next to Big Air Trampoline on the lower level. Please no strollers. Buena Park Downtown will once again host an annual center-wide Trick or Treat event featuring free candy distributed by participating stores and restaurants. Look for the TRICK OR TREAT HERE signs displayed in participating store and restaurant windows. This family-friendly event will also include balloon art, face painting and a kid friendly DJ. Donating blood is a simple thing to do, but can make a big difference in the lives of others. The American Red Cross is hosting a blood drive at Buena Park Downtown on November 27th located on the lower level in the Walmart wing. Celebrating 37 years.....this is one of our most festive shows of the year. Make it a holiday shopping tradition! Come for a unique shopping experience. You will find one of a kind gifts for everyone on your Christmas list. Delicious palate pleasing delights, beautiful antiques, fun clothing for the holidays, vintage jewelry, holiday jewelry, and lots of sparkly jewelry. Floral wreaths, decorated Christmas trees, stationery, baby accessories and clothes, garden flags, soaps and hand lotions. With Gifts to Warm the Heart and Accessories that Make a Home, you will love our unique store. Happy Holidays! We are located at the Walmart end of the mall....next to Big Air Trampoline on the lower level. Please no strollers. Donating blood is a simple thing to do, but can make a big difference in the lives of others. The American Red Cross is hosting a blood drive at Buena Park Downtown on December 24th located on the lower level in the Walmart wing. Donating blood is a simple thing to do, but can make a big difference in the lives of others. The American Red Cross is hosting a blood drive at Buena Park Downtown on December 26th located on the lower level in the Walmart wing. Donating blood is a simple thing to do, but can make a big difference in the lives of others. The American Red Cross is hosting a blood drive at Buena Park Downtown on December 31st located on the lower level in the Walmart wing.